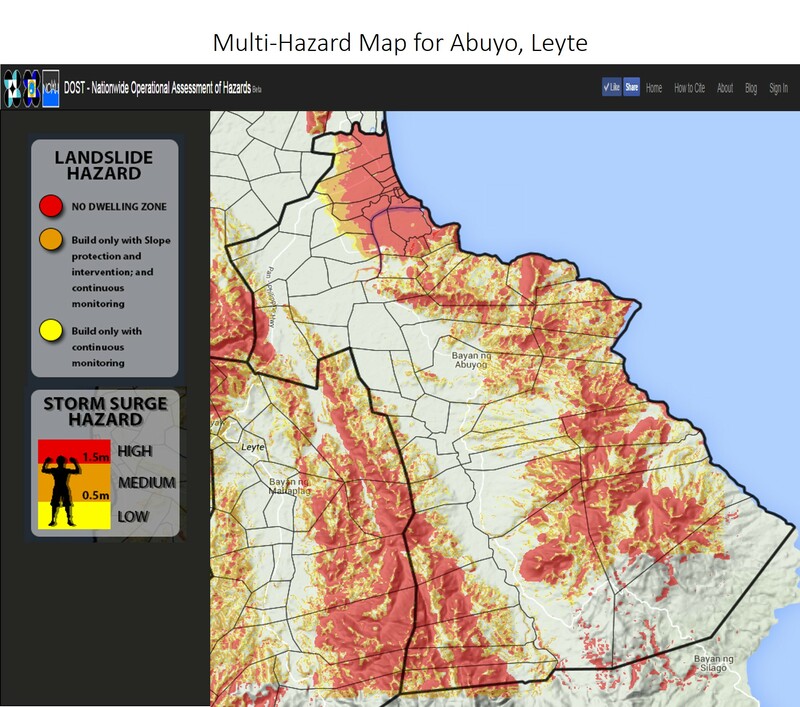 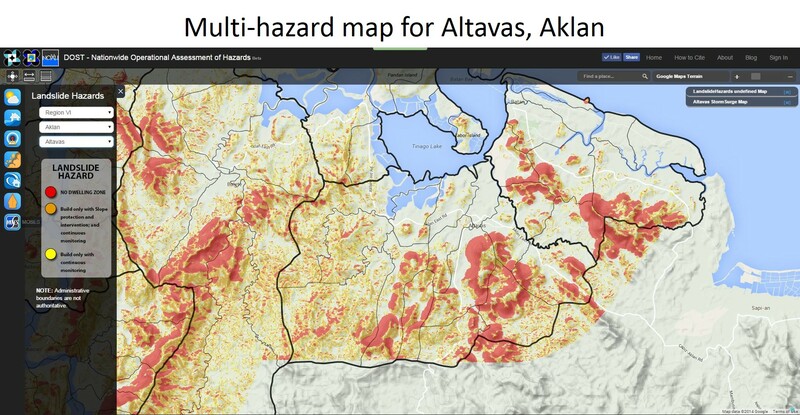 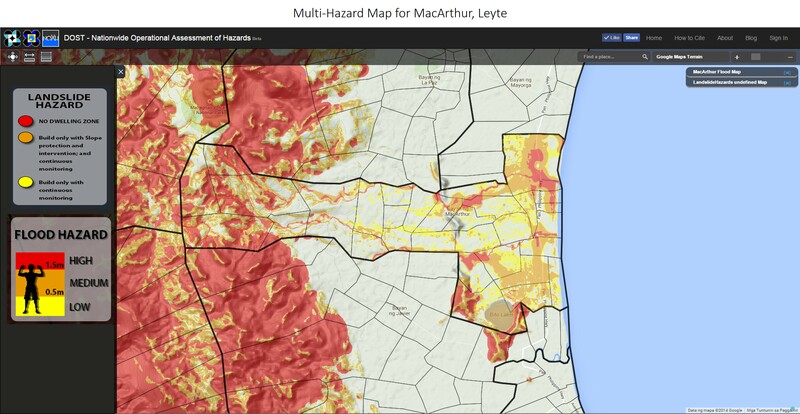 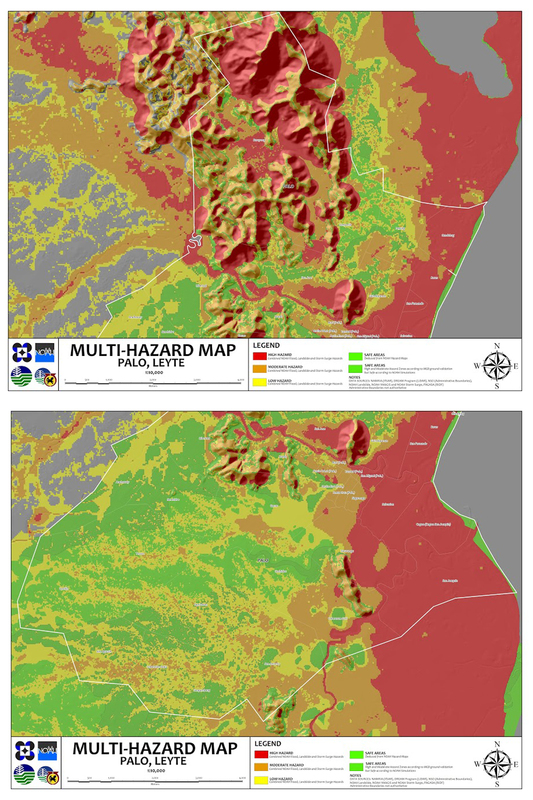 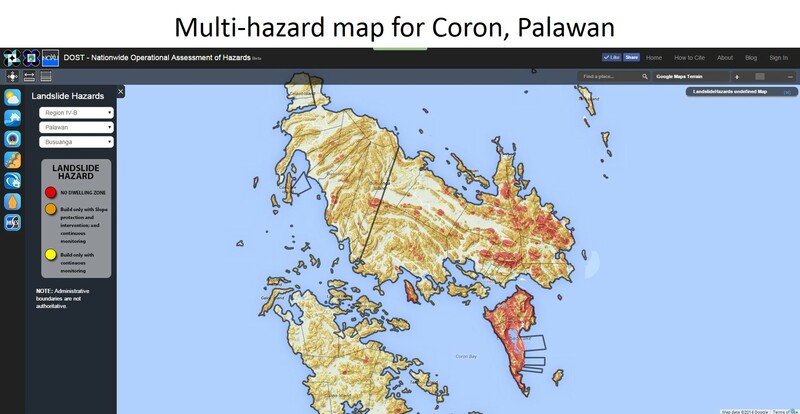 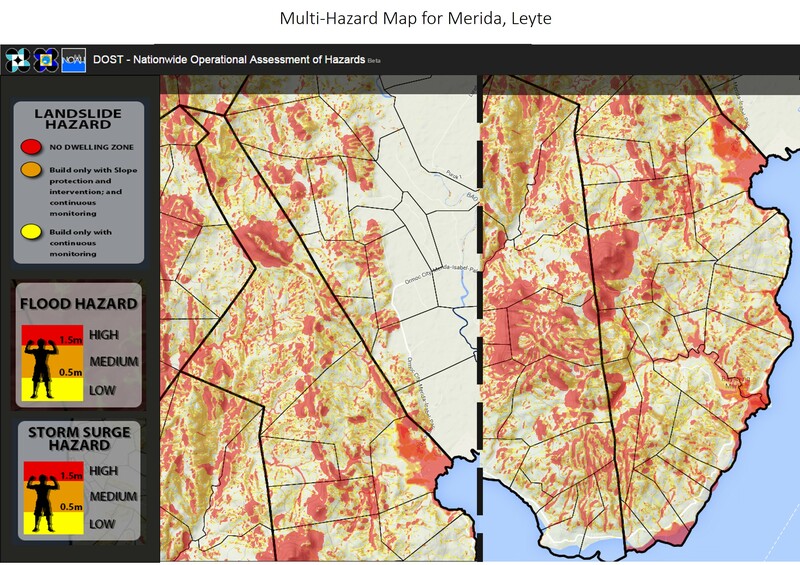 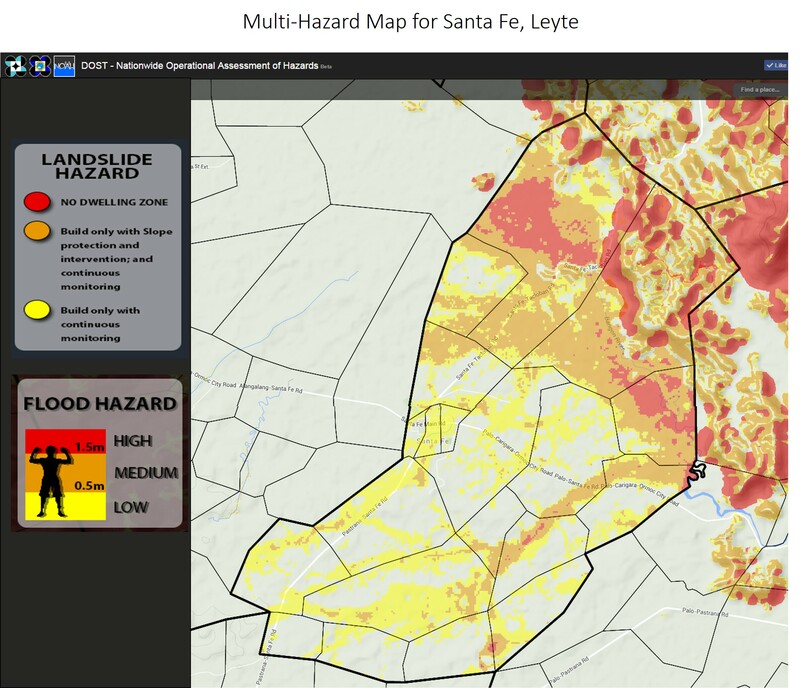 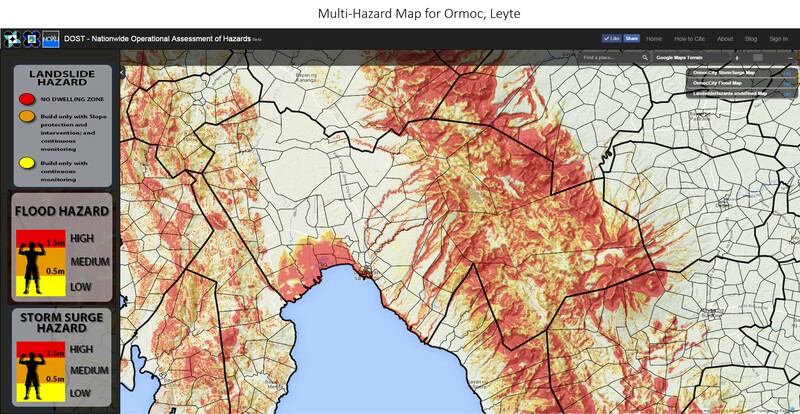 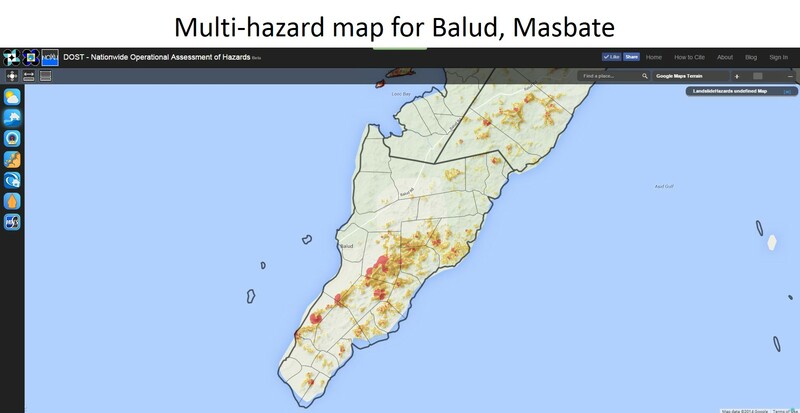 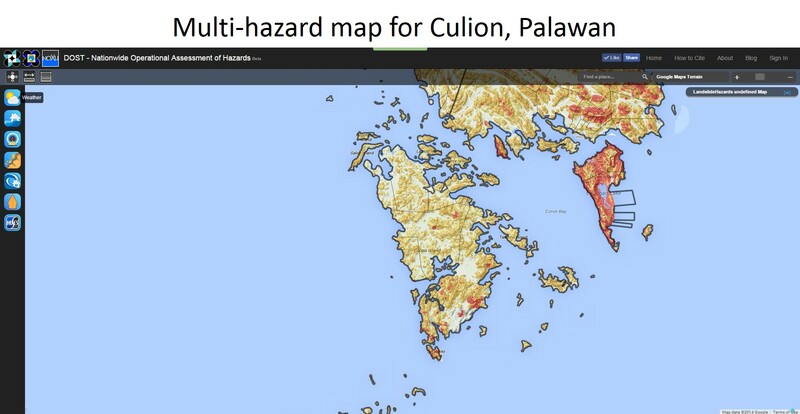 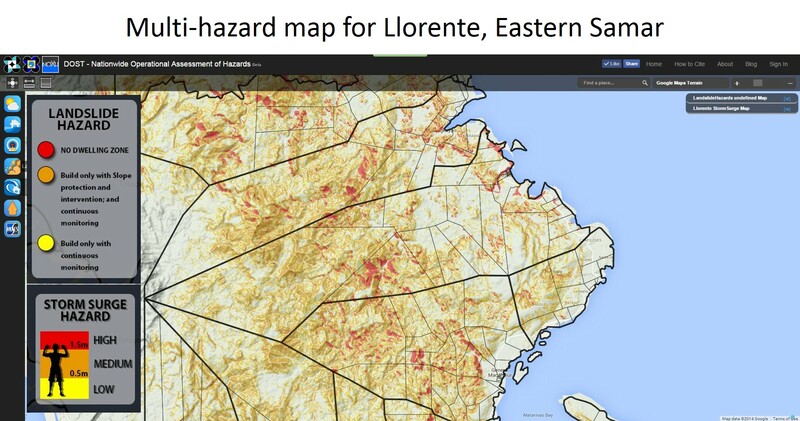 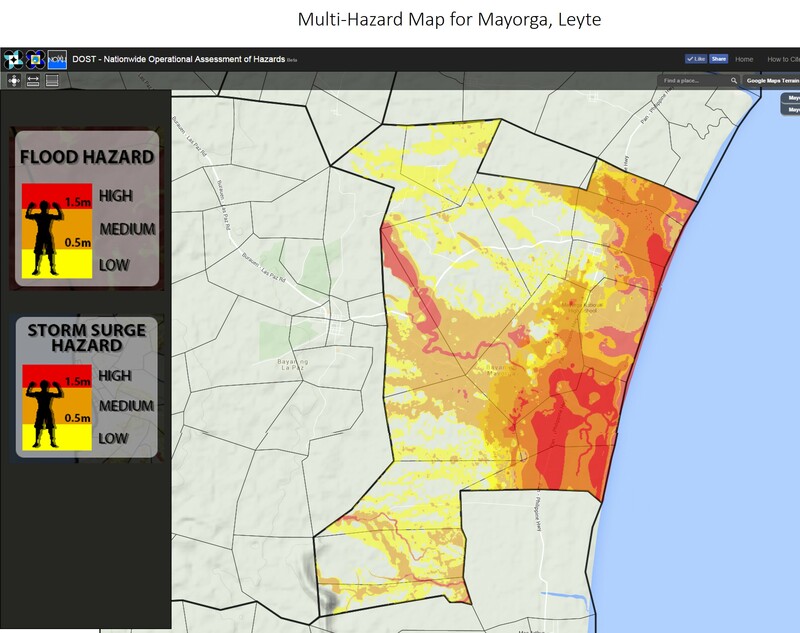 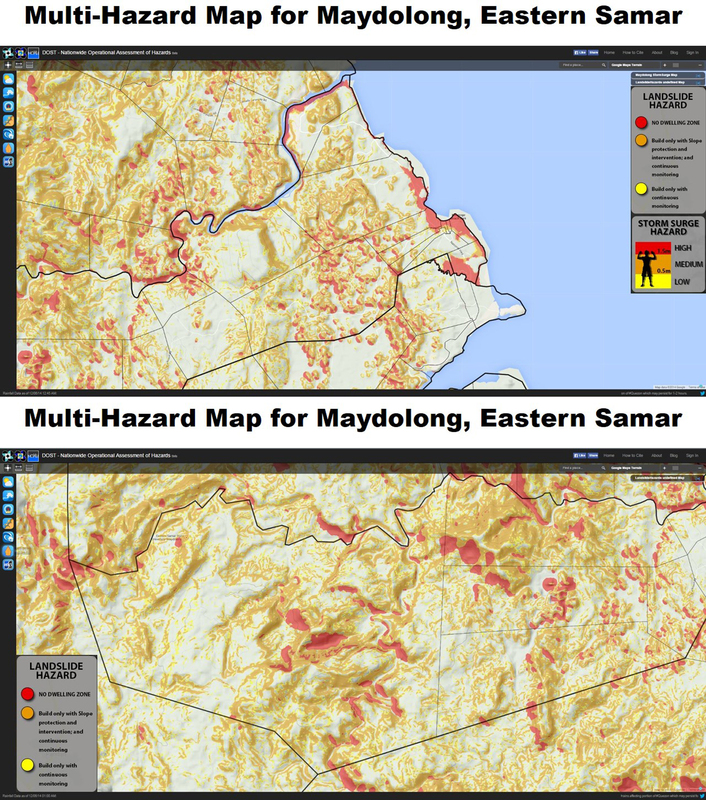 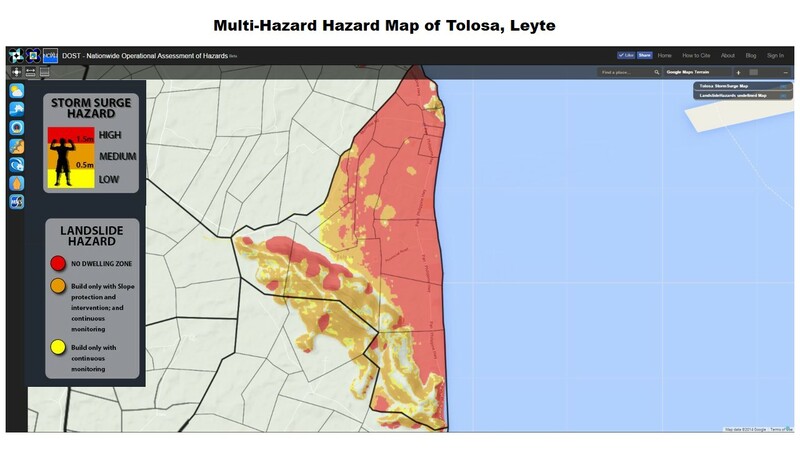 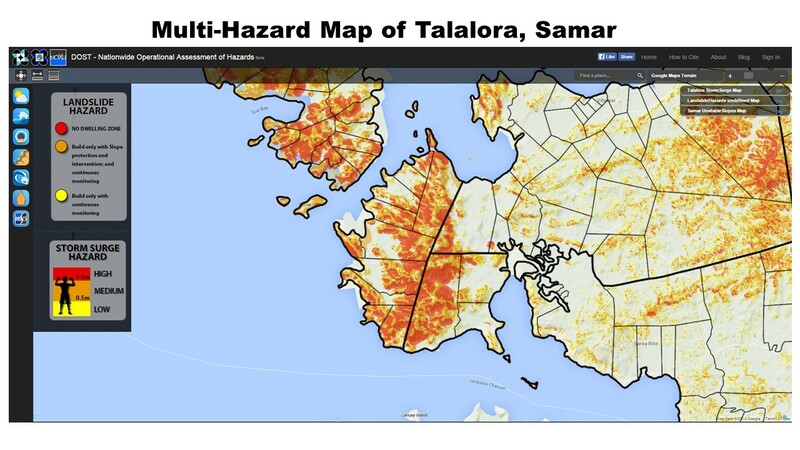 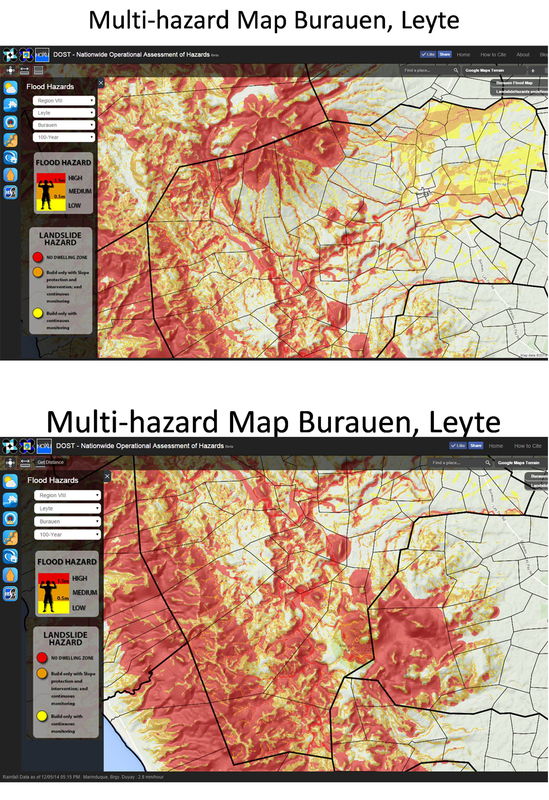 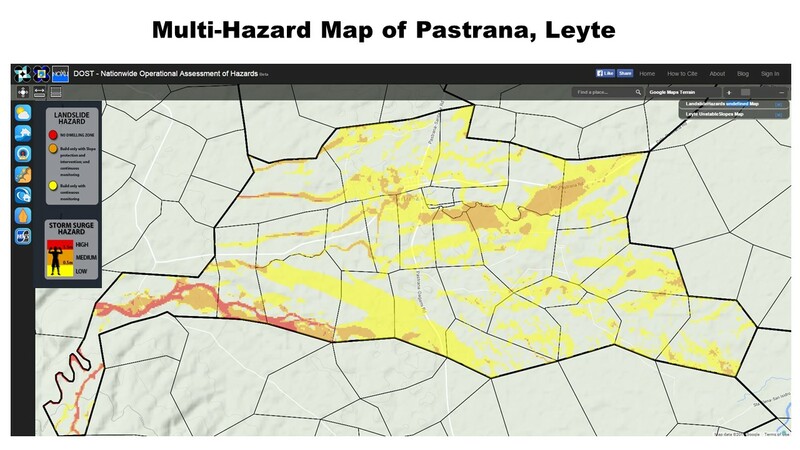 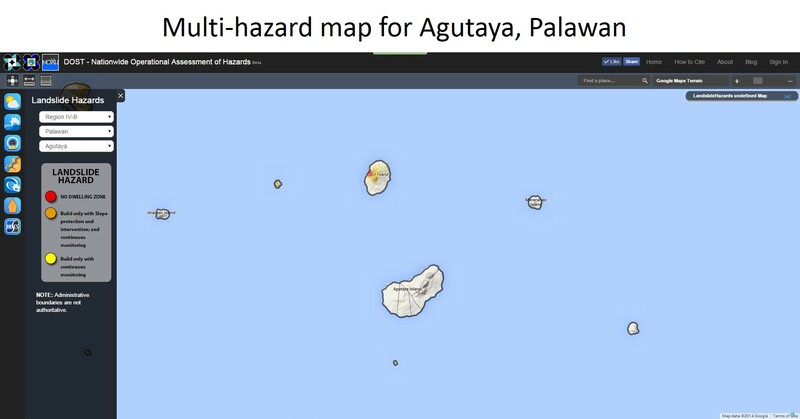 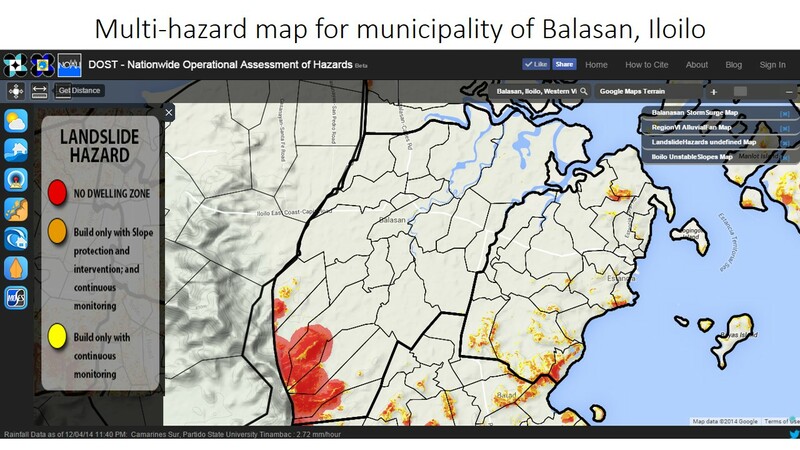 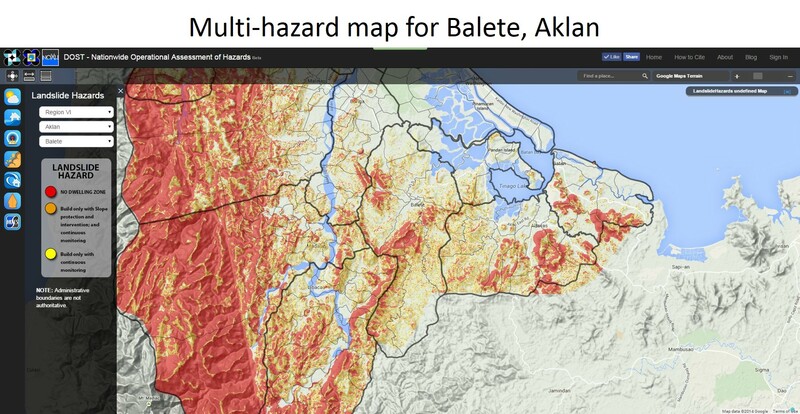 Home Announcements List of Multihazard Maps of Municipalities in the "Yolanda Corridor"
This list shows the municipalities located inside the “Yolanda Corridor” and available multihazard maps. 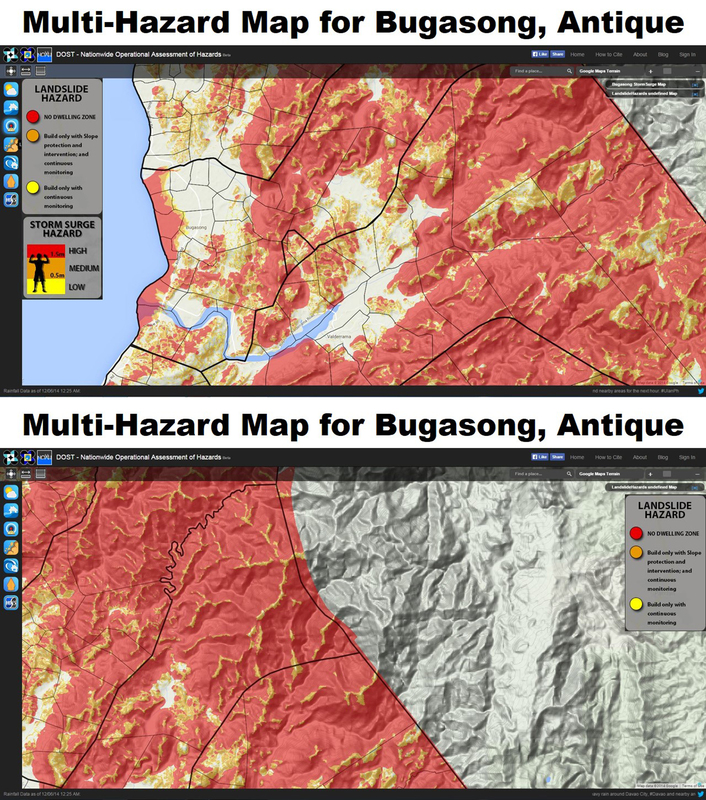 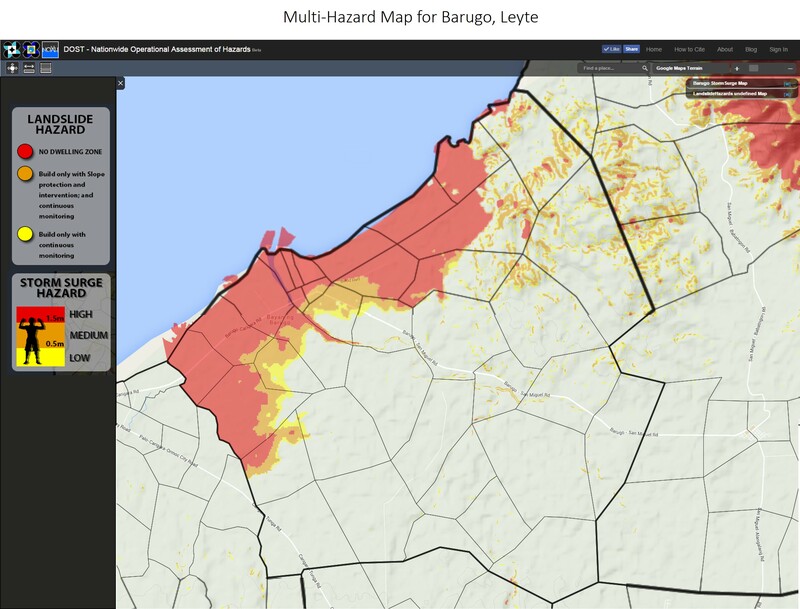 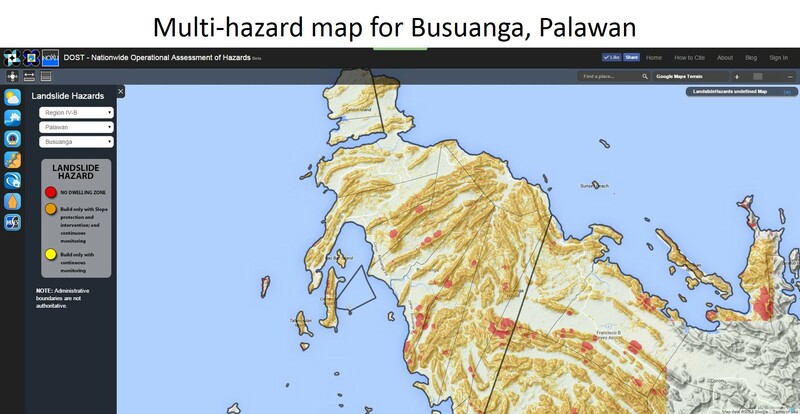 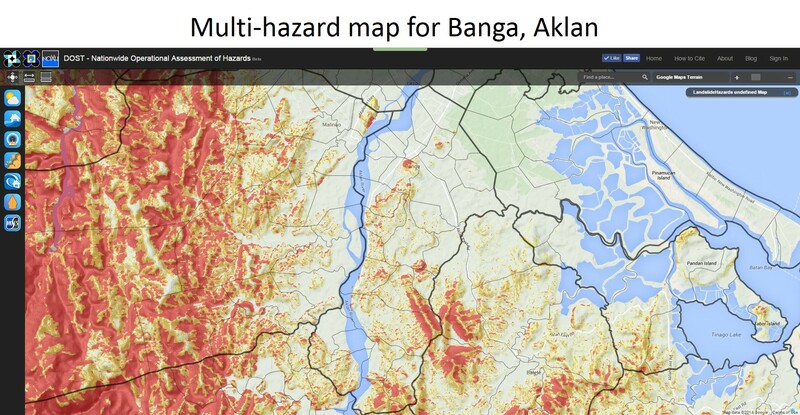 Local government units can use this as reference for locating the safest areas in their respective barangays. 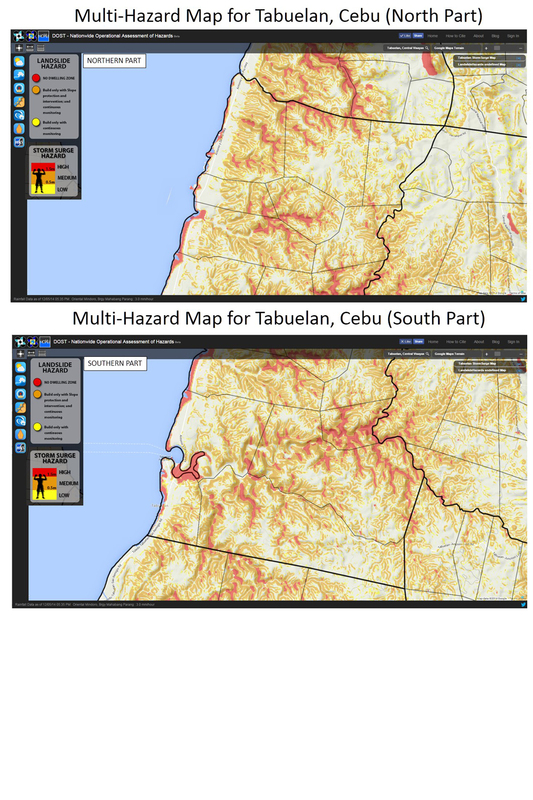 This is useful in preparation for the impacts of Typhoon Ruby. 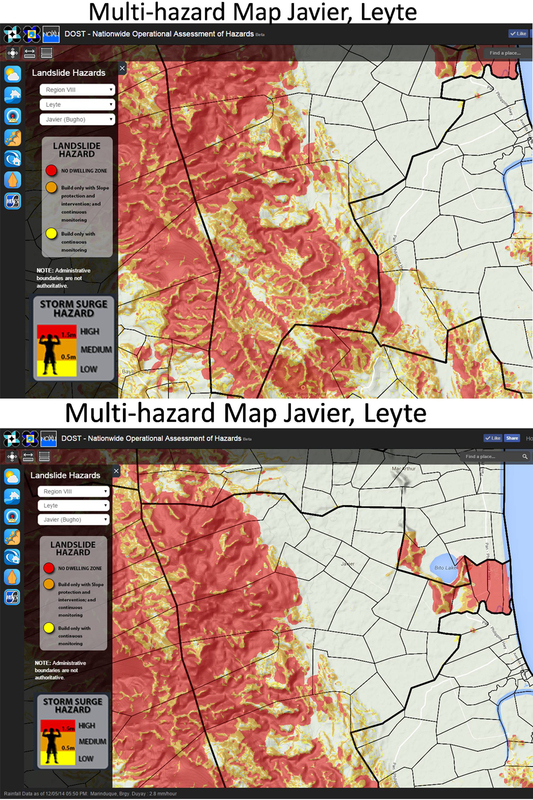 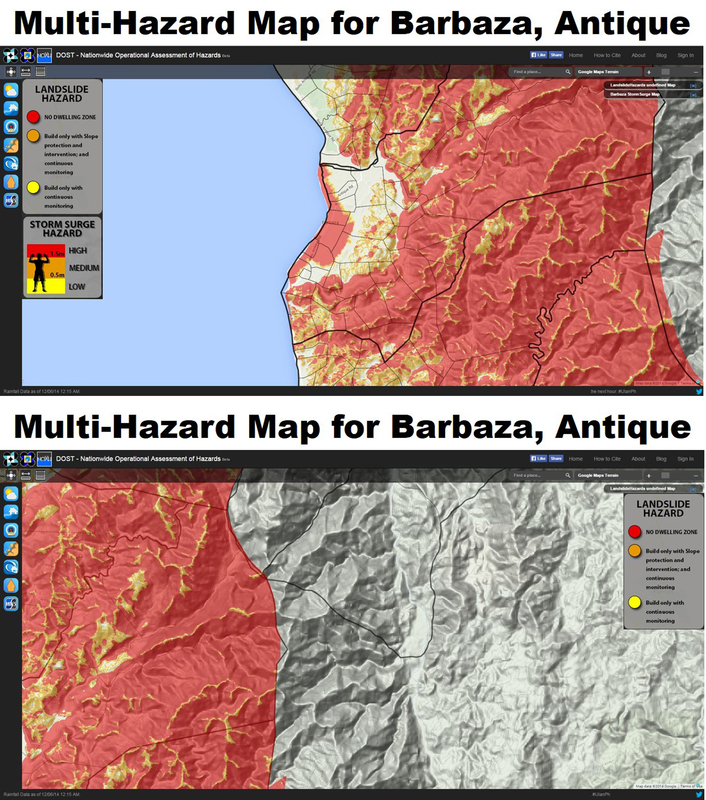 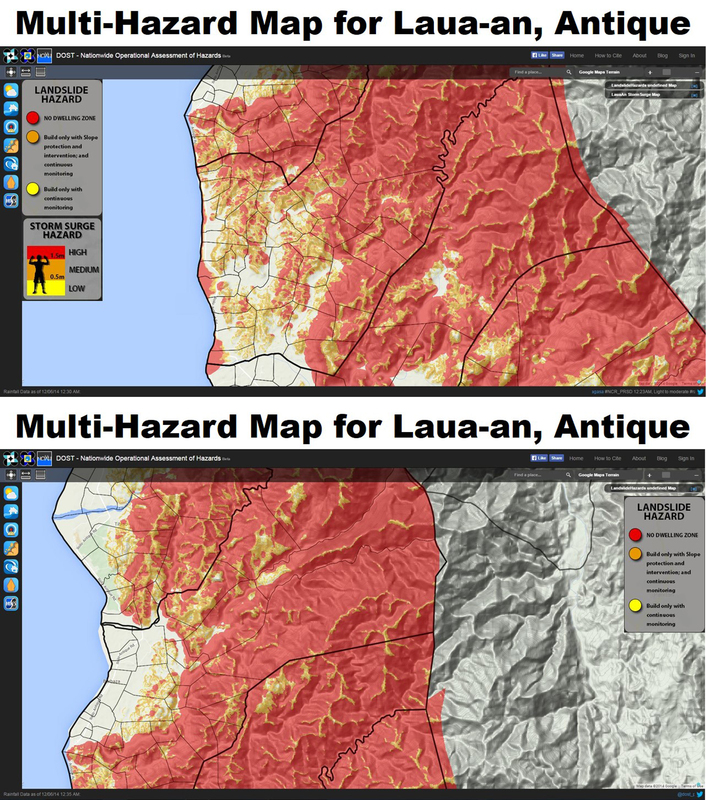 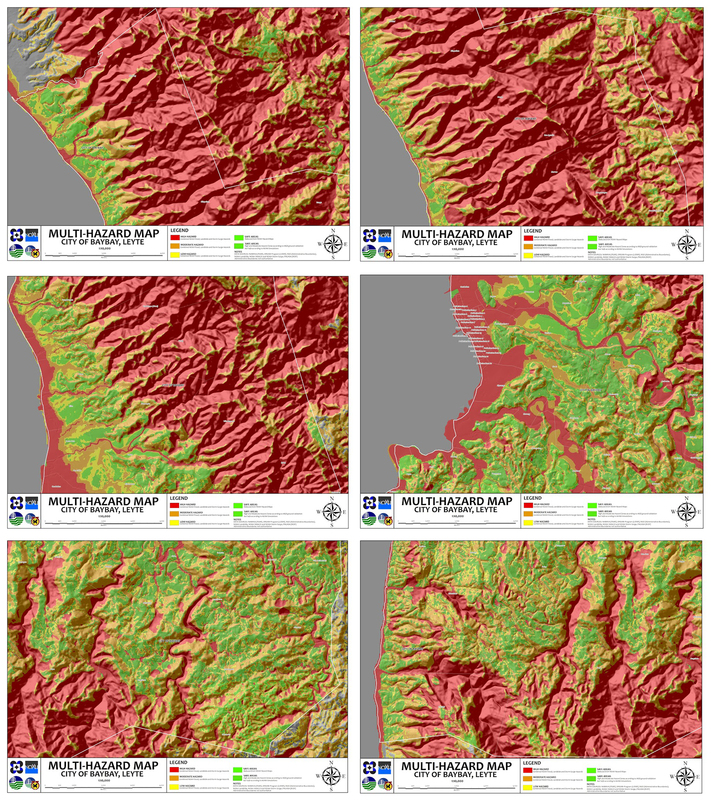 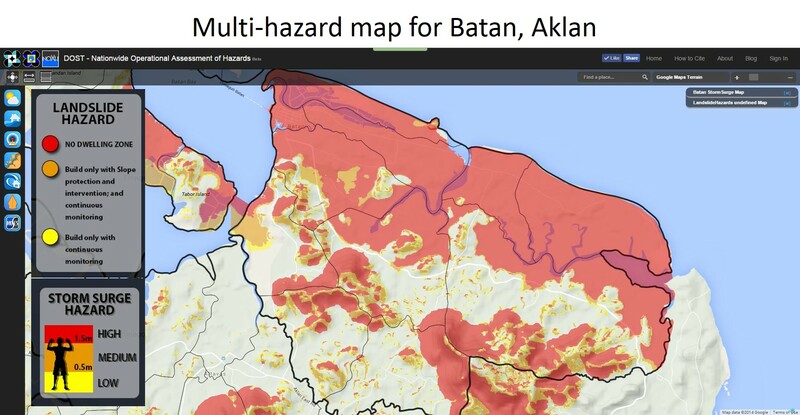 Click on the municipality name on the right column to view the the mutihazard map.